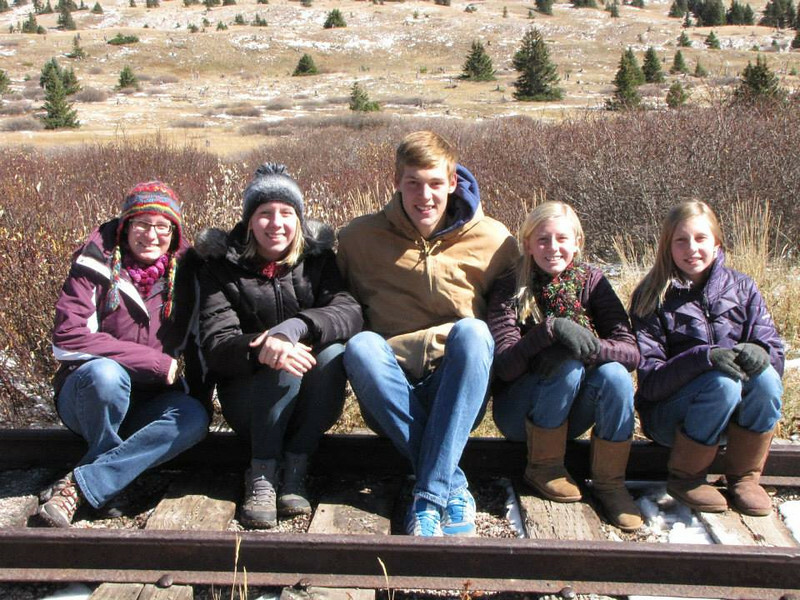 Jonas from Germany enjoys the Colorado outdoors with his four host sisters. I can’t describe how thankful I am for everything my family, my school and my friends have done for me. My host family’s generosity is endless and saying goodbye is giving me a hard time because I’m going to miss you guys so much. I’m looking forward to visiting in August and I’m excited for our two families to meet. This year has been the best year of my life and you made it possible. You’ve become a huge part of my life I’ll never forget. Summer without volleyball in the backyard is going to stink and I’ll miss jeeping in the rockies!! Thank you so much for everything you’ve done for me! Tags: featured, TYT. Bookmark the permalink.